Jillian is excited to announce that her first solo exhibition in London will be taking place in May 2015, at the Paul McPherson Gallery in Greenwich. 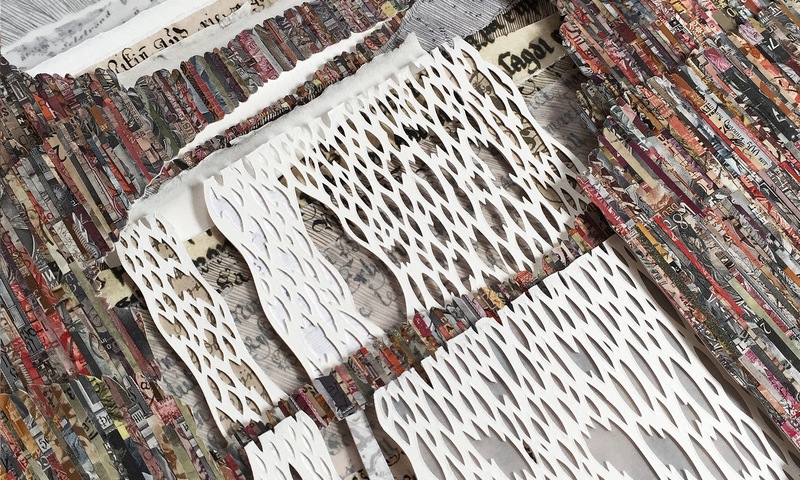 Jillian is now well underway preparing pieces for inclusion in this show, which will feature works inspired by her recent residency in Iceland. The exhibition will run from 5-16 May, Monday-Saturday. 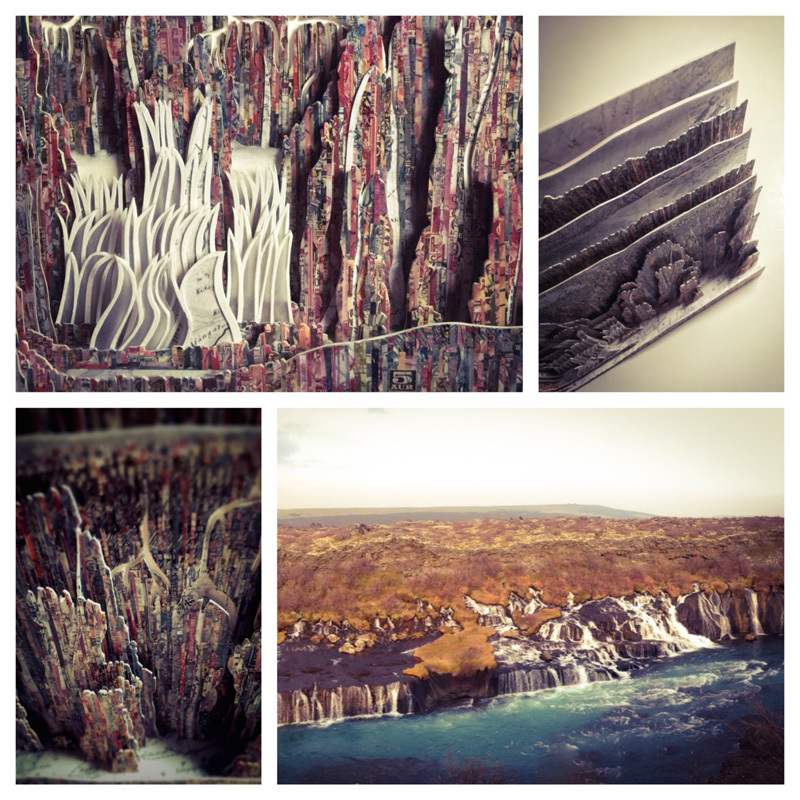 The images below depict details of Hraunfossar (Lava Falls), based on a group of waterfalls (pictured) near Fljótstunga, where Jillian participated in the residency. These unusual waterfalls pour into the river Hvíta, appearing as if from nowhere from the edge of the Hallmundarhraun lava field. More images of current work can be found here and will be updated regularly as work progresses. Further information can also be found on Jillian’s Facebook Page. The Paul McPherson Gallery’s address is 77 Lassell Street, Greenwich, SE10 9PJ. Directions and opening hours can be found here.